In Progress - A new mixed-use project consisting of a 122-room hotel with restaurant/lounge and meeting rooms; 35 condominium units; 6,280 sq. ft. of retail space; and structured parking all within one phase.This project is under construction. The construction Ground Breaking Ceremony was held on Thursday, October 19, 2017. Comet was chosen to be the prime electrical contractor for this project. In progress - 180 apartments and clubhouse. Comet was contracted to provide all electrical and low voltage. In progress - 24 story luxury hotel (new construction). 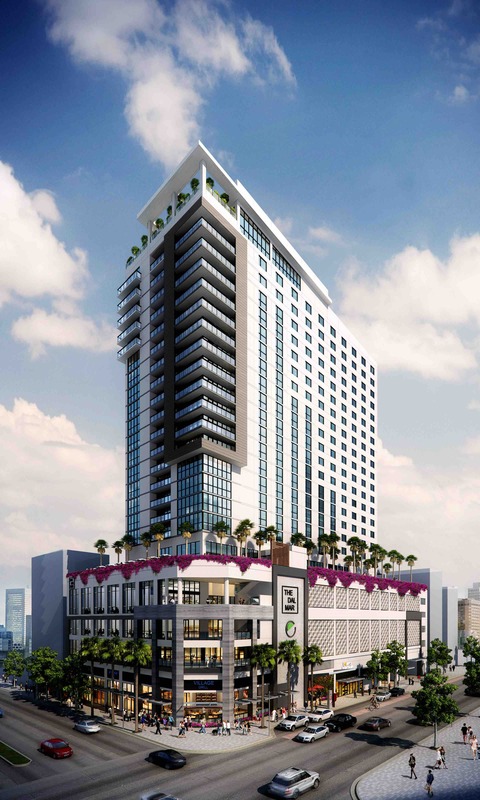 Comet was chosen to provide all electrical as well as low-voltage for the hotel. 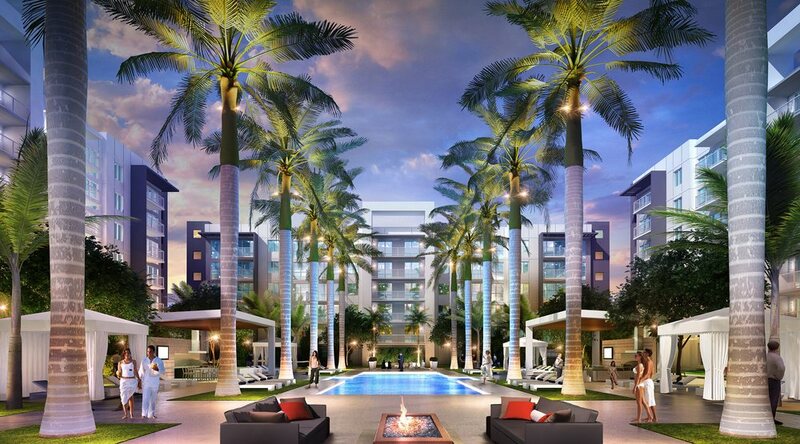 Allure Boca Raton is a 282-unit community along Congress Avenue, just south of Clint Moore Road. Comet was the prime electrical contractor for both high and low voltage. 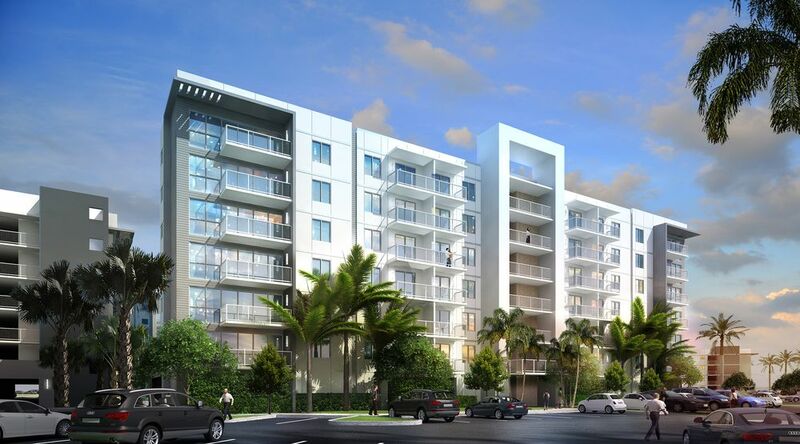 New homes on Hillsboro Mile, one of South Florida’s most desirable addresses. Comet was chosen to be the prime electrical contractor for both high and low voltage. Every unit comes standard with a Control4 automation system enabling every unit to use video intercom to allow visitors in the lobby access to the building. Comet is also providing full network, audio/video and motorized shade systems to the units as upgrades. 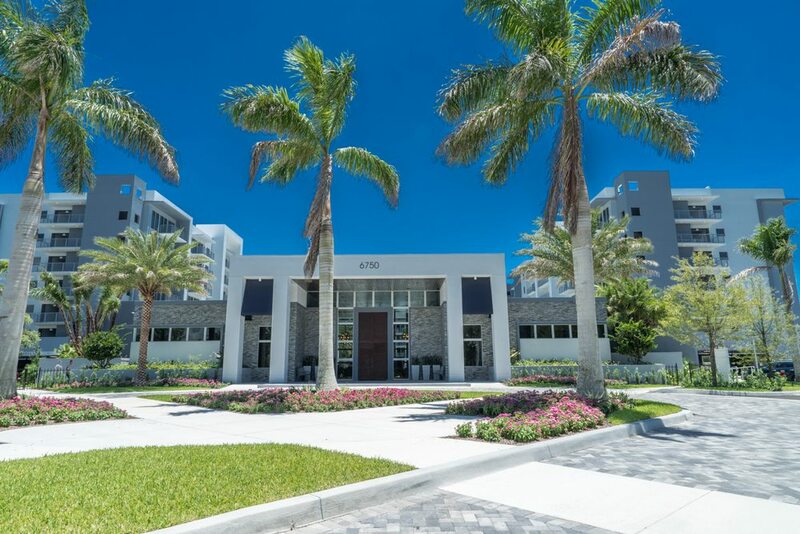 Echo Aventura is located at 3250 NE 188th Street, Aventura Florida. 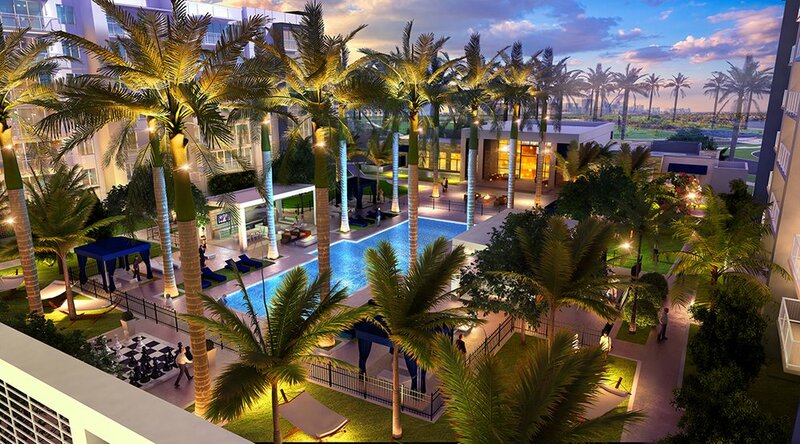 This breathtaking development will consist of 190 residential units including 18 penthouses with private rooftop terraces and plunge pools. Every unit comes standard with a robust Control4 automation system including an in-wall touchscreen designed to control 8 rooms of audio, thermostats, lighting and optional shades. The entire residence can be controlled from a mobile device even when homeowner is away on a trip or out of the country. Comet was chosen as the prime electrical contractor.